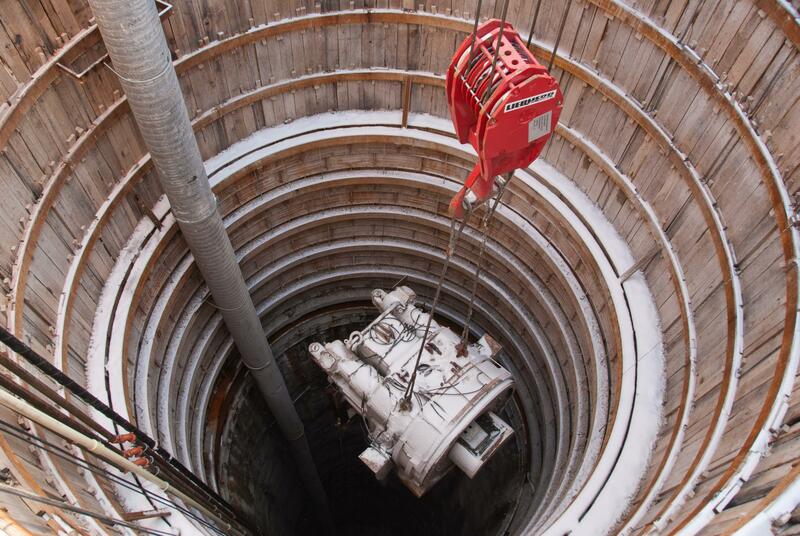 The cutterhead support of the Tunnel Boring Machine is lowered into the starter tunnel shaft. Two workers walk down the starter tunnel for the Tunnel Boring Machine in late January. The Tunnel Boring Machine, fully-assembled in the SAK warehouse in November, 2013. MSD spokesperson Lance LeComb said the new pipe will increase the plant’s capacity to take in sewage, and also serve as a back-up in case the existing "force main" ― which dates back to the 1960s ― has a problem. The current tunnel project will be a lot smaller, but building it will require the use of similar technology; specialized workers equipped to spend many hours deep underground; and massive Tunnel Boring Machines. 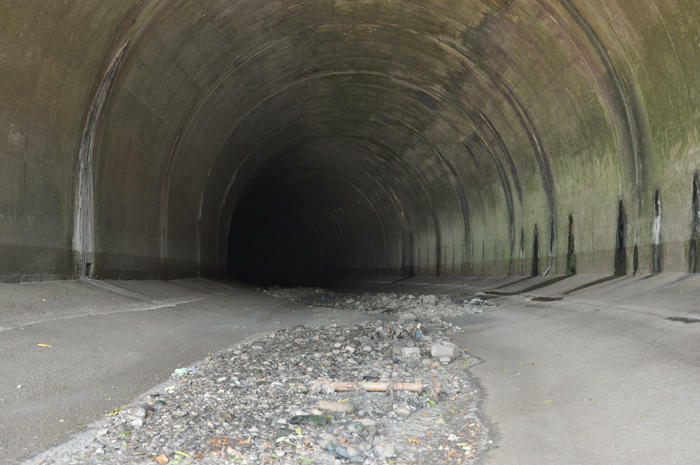 Working at a peak rate of 50 feet a day, the machine is expected to complete the 3,000-foot-long tunnel by mid-April. 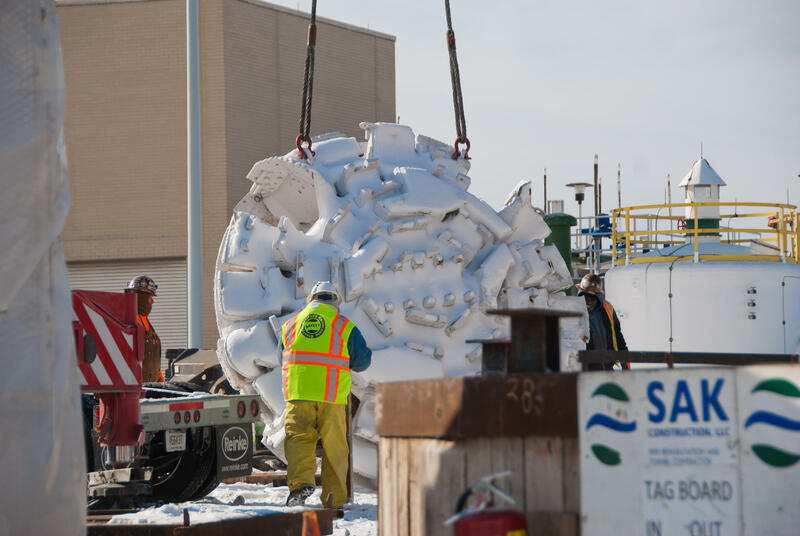 Workers prepare to lower the cutterhead of the Tunnel Boring Machine into the starter tunnel shaft. All this sub-surface construction is the result of a 2007 lawsuit filed against MSD by the U.S. Environmental Protection Agency and the Missouri Department of Natural Resources. The Missouri Coalition for the Environment, a local environmental advocacy group, joined the suit about four months later. 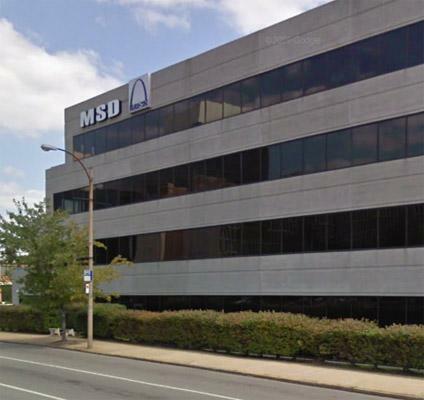 A settlement agreement finalized in 2012 requires MSD to make $4.7 billion in improvements to the St. Louis City and County sewer systems over 23 years. LeComb said more than $2 billion of that will go towards building tunnels. And he said MSD's customers will end up shouldering all the costs. "Right now, the average single family homeowner, they pay a bill in the low-to-mid $30 per month," LeComb said. "That's going to go up into the $40 range here, in a couple years.” LeComb estimated that by early next decade, a family's average monthly sewer bill will be more than $80. The sewer system upgrades are needed to keep sewage out of St. Louis-area rivers and streams and to prevent basement back-ups, he said. 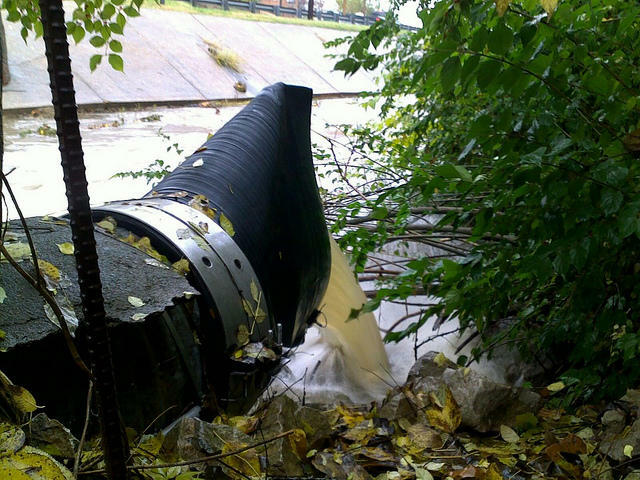 Existing infrastructure routinely gets overwhelmed during storms, dumping hundreds of millions of gallons of untreated sewage into area waterways every year ― in violation of the federal Clean Water Act. The board of the Metropolitan Sewer District has approved a settlement with the federal government and a local environmental action group over violations of the Clean Water Act. The state of Missouri was also a party to the 2007 lawsuit, but did not approve the settlement.